The Bitterns in Rice Project is about farming and wildlife conservation working together. 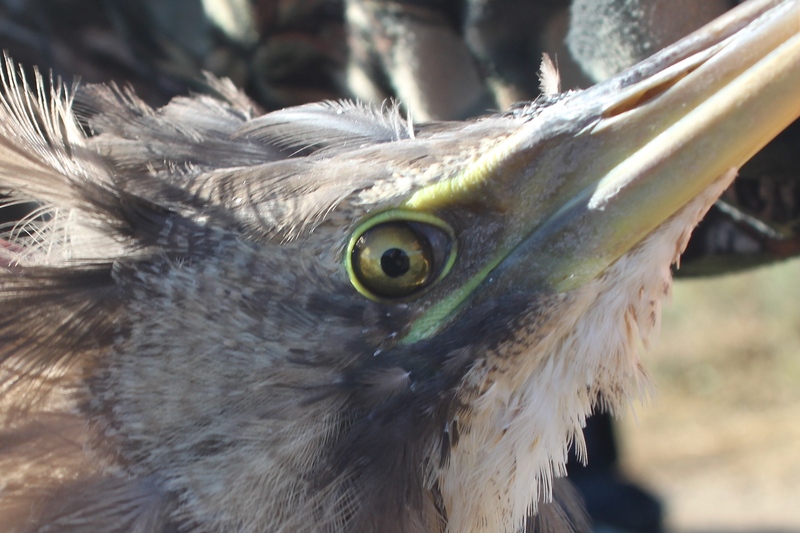 Since 2012, we have been uncovering the well guarded secrets of Australia’s Bunyip Bird – the globally endangered Australasian Bittern – and raising awareness of its plight. 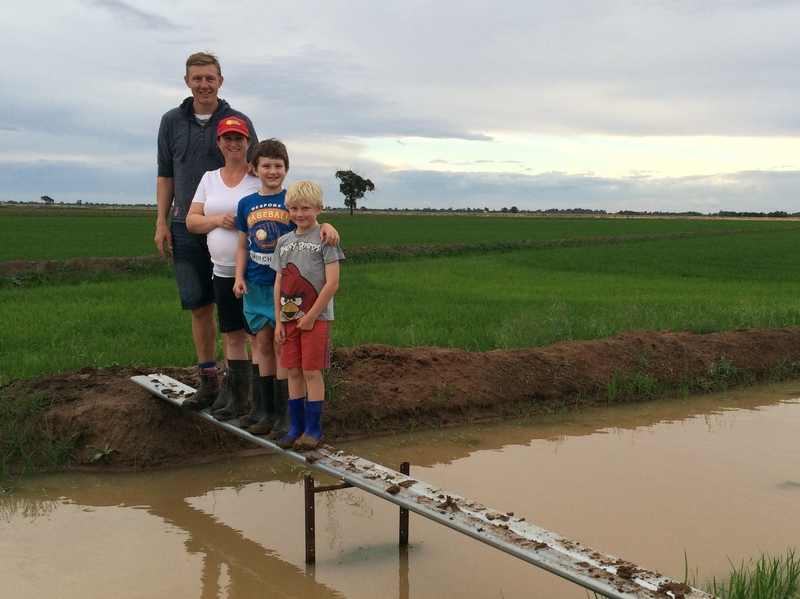 We now know there is a large breeding population that descends on the rice crops of the NSW Riverina each year. In most years, it numbers between 500 and 1000 mature individuals. This is remarkable, as there are only 1500-4000 remaining in the world; Australia, New Zealand and New Caledonia. 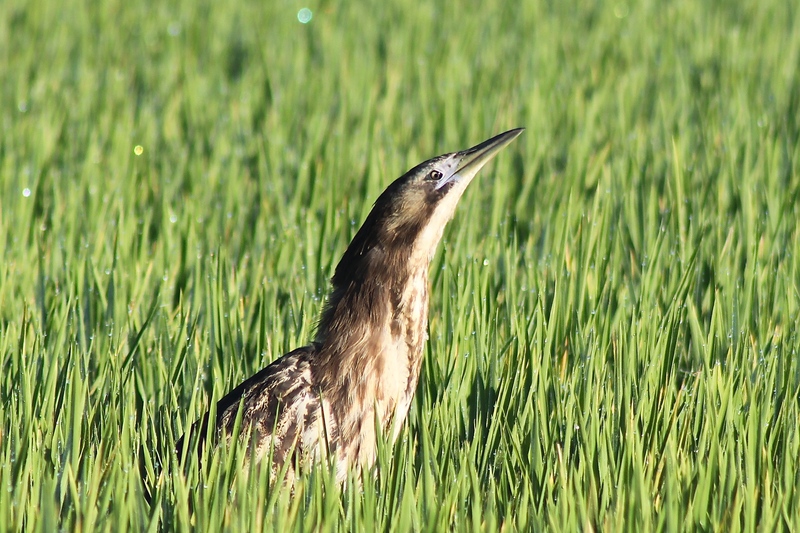 Our vision is to see bitterns and other significant wildlife prosper alongside rice-growing in the Riverina. We want to demonstrate that food production and wildlife conservation can work together, building on the existing habitat values of rice crops. As global demand for food continues to grow, the need to better incorporate biodiversity into agriculture also grows. 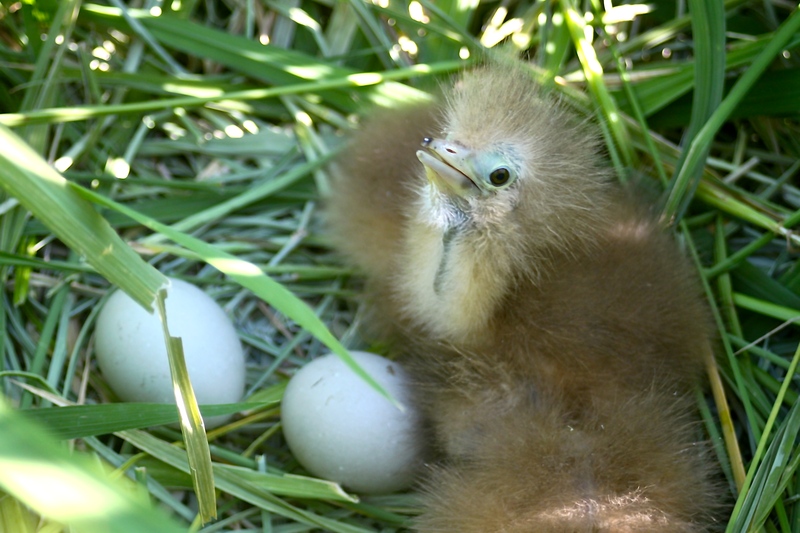 Dedicated conservation areas, such as fenced-off wetlands or national parks, are central yet inadequate in conserving biodiversity, and the potential role of agricultural wetlands to complement traditional conservation reserves is increasingly recognised in Australia. 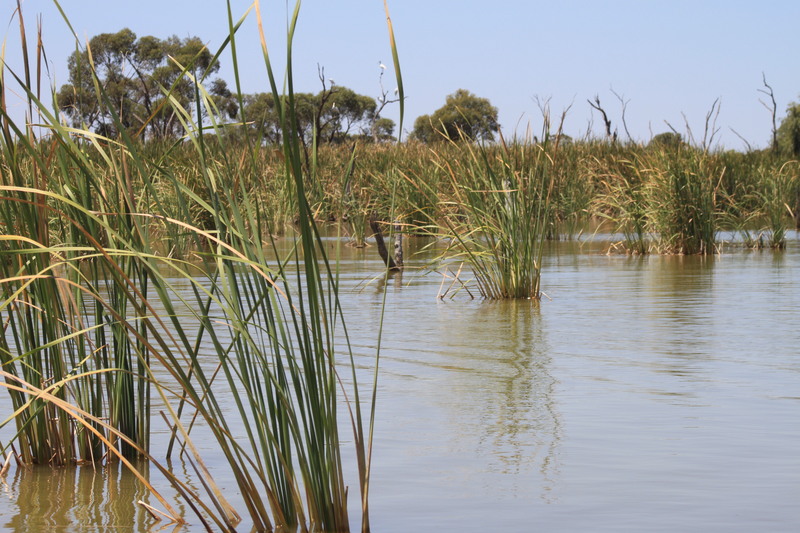 Much of the land and water in the Murray-Darling Basin is managed for either food production or the environment, yet here is a clear opportunity for co-management. 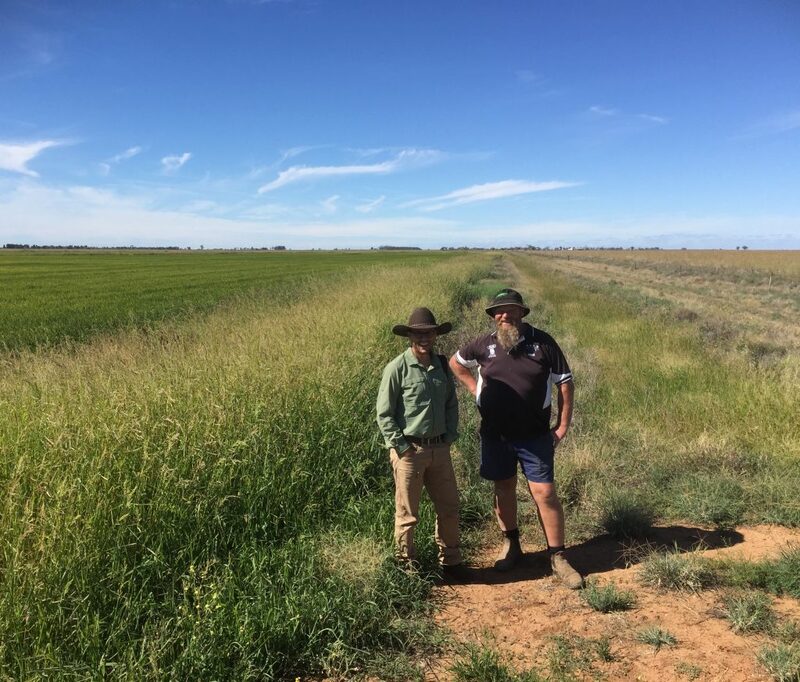 Crucially, we have the support of hundreds of rice farmers, many of whom feel the habitat values of rice-growing have been overlooked and are delighted to be able to produce a high quality food, supporting threatened species at the same time. Coleambally rice grower, Ian Payne (right), with Threatened Species Commissioner, Gregory Andrews. 8) The use of rice fields by other significant species, such as Painted Snipe, Grass Owls and Southern Bell Frogs. The Bitterns in Rice Project is a collaboration between the Rice Growers’ Association of Australia and Birdlife Australia, with key support from Riverina Local Land Services, Norman Wettenhall Foundation, Coleambally Irrigation, Murrumbidgee Field Naturalists Club, Rural Industries Research and Development Corporation, Murray Local Land Services, Murray Irrigation, Murrumbidgee Irrigation, Murrumbidgee and Coleambally Landcare, and New South Wales Office of Environment & Heritage. 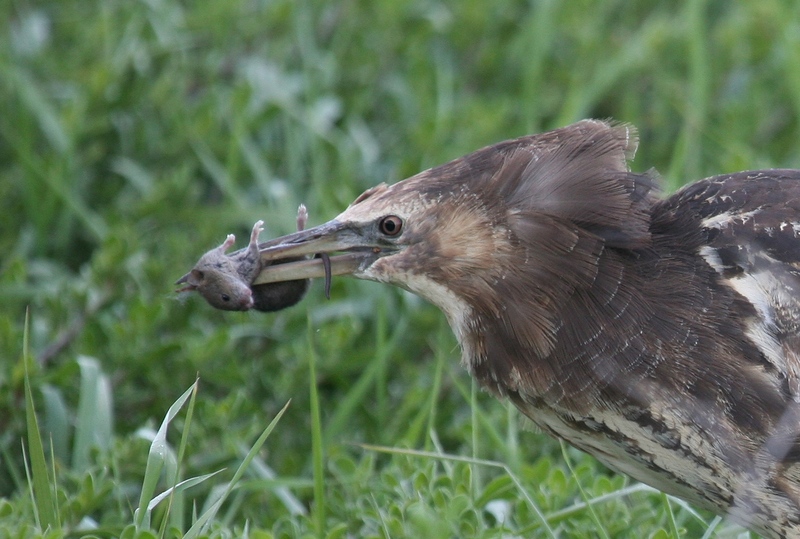 Bitterns are easier to see early in summer when the rice is still short.